We have travelled to many places around the world and throughout the UK but this spot really is so unique. There is an amazingly relaxing atmosphere here. Our family bought this lake as gravel pit in 1980 and have spent every year since planting over 50,000 trees, 150,000 reed plugs and thousands more wild flowers across the 130 acre estate. So it’s a perfect place to enjoy a pet friendly staycation! The ecosystems that developed after a couple of decades led us to being designated a Special Site of Scientific Interest. 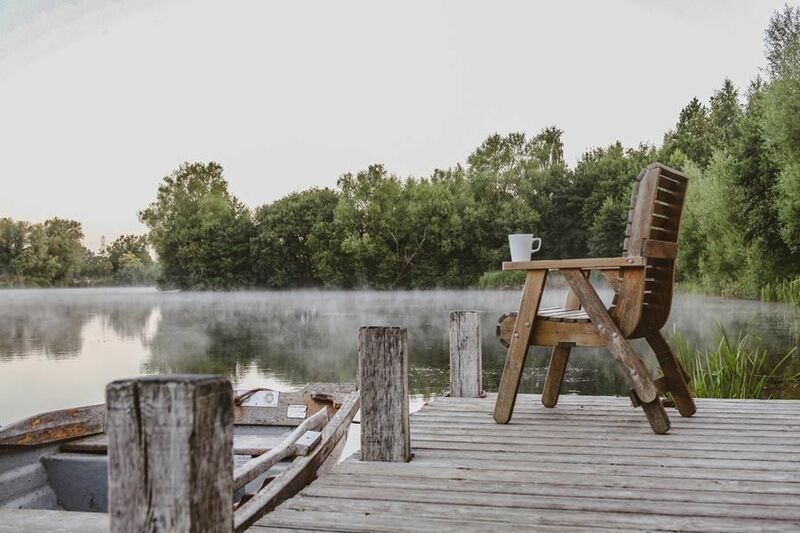 As the site matured, the lake became the perfect spot for hideaway eco holidays. We decided to create just a handful of luxury eco properties so we would keep the careful balance, and so you would feel like you have the whole place to yourselves. The highlight of most holidays here is spending long hours unwinding in your own private traditional Finnish hot tub, taking in the sights and sounds of the surrounding nature reserve. The fire pits are another great place to gather round under the stars and enjoy the simple life. Whilst spending an afternoon exploring the lake with your 19ft rowing boat is something you can look forward to each day. Each cabin also has its own private beach too. All this makes our retreats perfect for special romantic retreats in the UK. Our holidays are eco-friendly too; the cabins themselves are built from slow growing sustainable Scandinavian woodlands and this makes them incredibly well insulated so they require very little heating. 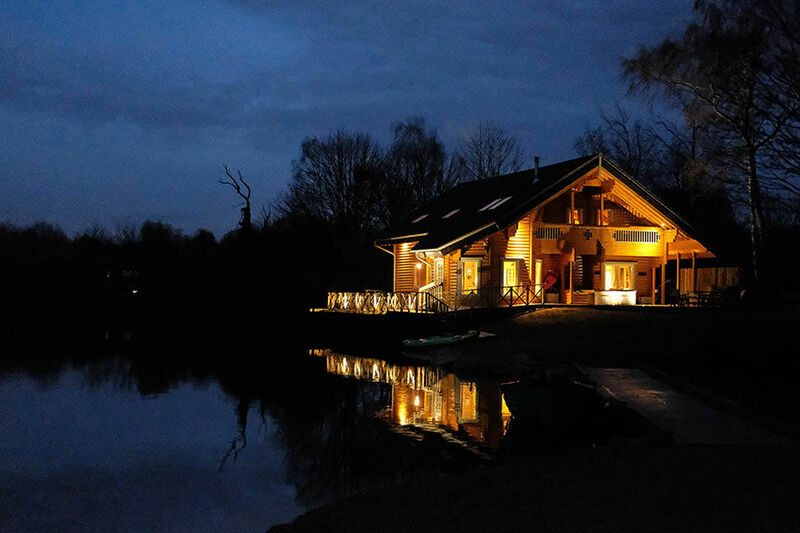 What heating is needed comes from each cabin’s water source heat pump which takes heat from the lake for hot water, the under floor heating and the hot tub to a perfect 39°C. Finally the romantic wood burner inside burns wood from our own carefully managed woodlands, so you can enjoy complete holiday luxury in a responsible way.